A polymer, otherwise known as macromolecule, is a large molecule that comprised of multiple identical subunits called monomers. Depending on how their atoms and molecules are connected, polymers can have different physical properties. Some are opaque or transparent, some are sticky and gooey, whereas some are hard and tough. Due to their broad range of properties, both synthetic and natural polymers play an important role in providing comfort and the facilitation of human life. From natural polymers like wool, silk and cellulose to synthetic polymers such as nylon, it can be understood that they exist everywhere in our daily lives and it’s difficult for society to function properly without them. Of course, polymers don’t exist just like that, they are formed through a process named polymerization. 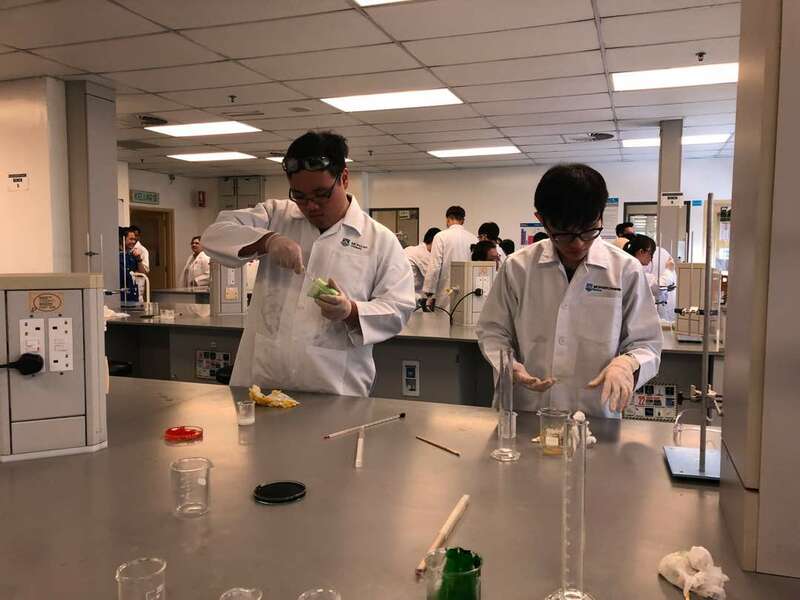 To better educate the public on this area, Dr. Cheow Yuen Lin organized a polymer synthesis workshop on August 10 for 29 students in Sunway College JB. 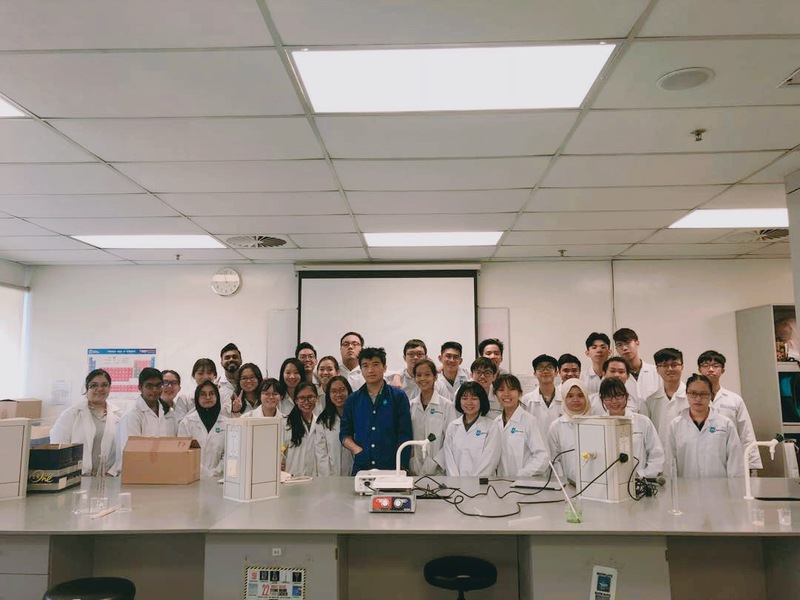 In the workshop, he taught them how to make and synthesize polymers while observing how polymer structures link with physical properties.